If you love the feel of the crampons on your feet, ice axes in your hands, and a harness around your waist as you climb on thick cold ice, you are ready for this next adventure! 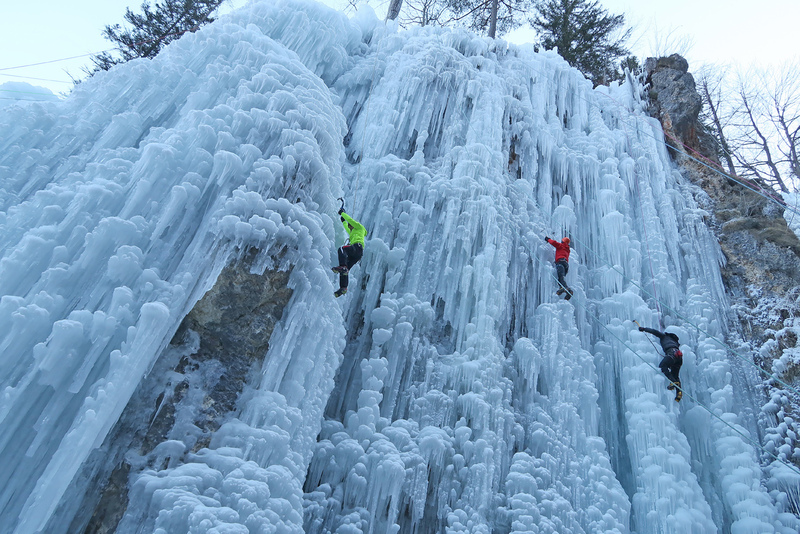 Triglav National Park offers a wide variety of ice climbing options. Join us as we discover the waterfalls of the Mlacca gorge in Mojstrana.